The Great Mother Circle of Life Turtle! 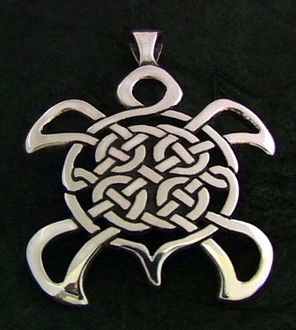 Our Products >> ZOOMORPHIC ANIMAL CREATIONS >> The Great Mother Circle of Life Turtle! This is the medallion size of this design at around 1 3/4" tall by 1 1/2" wide.